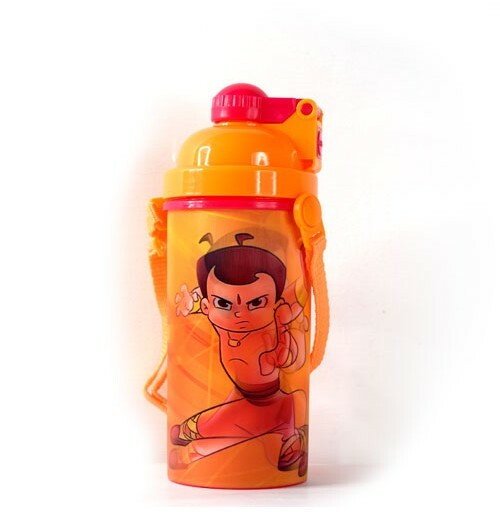 A perfect pick for your kid, this Chhota Bheem 3D Water Bottle is ideal child's school requirement. 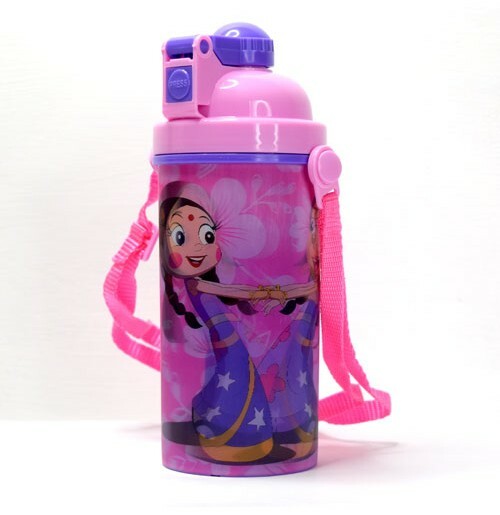 This Water Bottle with push button opening. 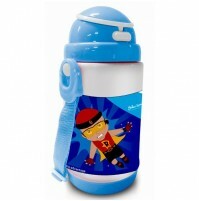 Attractive character print water bottle is a perfect gift for your little kid. This bottle is easy to clean.